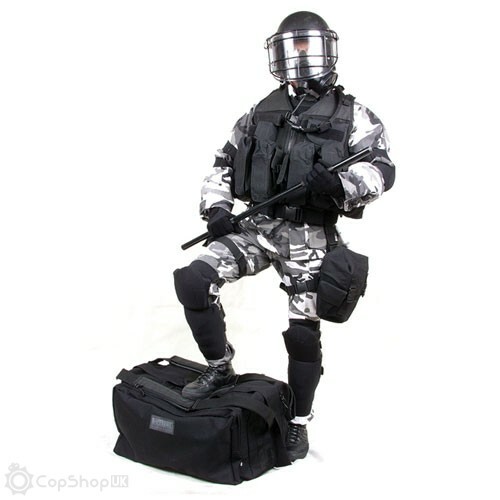 BlackHawk’s MOB bags are designed to be operator friendly as both gear and travel bags. 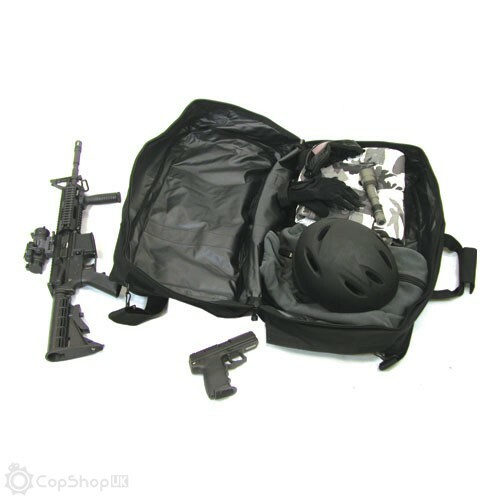 It can be used as a backpack, shoulder bag or storage bag. 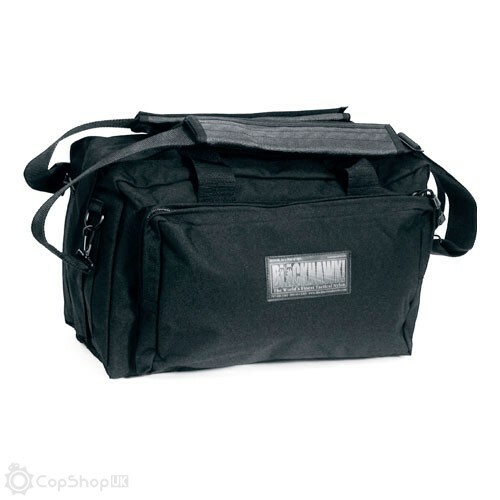 Blackhawk Mobile Operations Bag - Black : 99.98 GBP : In stock : Blackhawk!